Formerly tenant occupied, now remodeled! 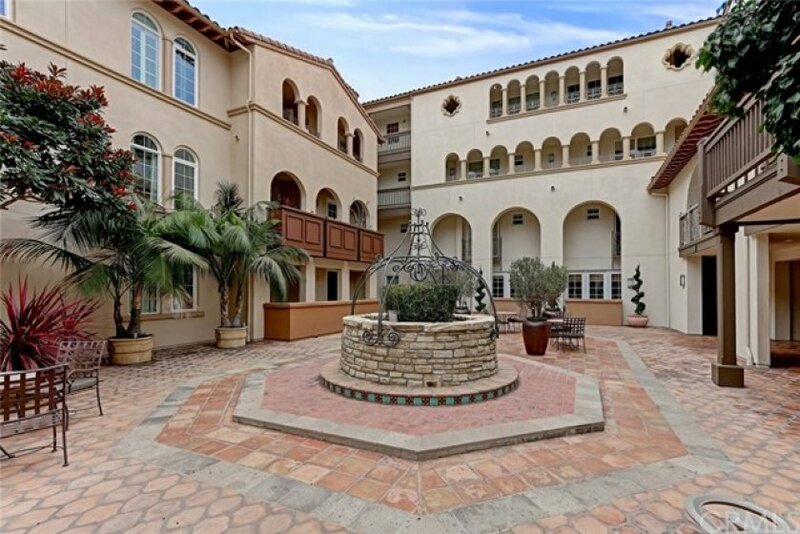 Two story townhouse styled condo located on the top floor of the beautiful Villa D'Este building in the heart of Silicon Beach! Two bedrooms + den/optional 3rd bedroom (Currently being used as 3rd bedroom) all located on the bottom floor along with the laundry room. The main entry level finds a large open living and dining area with high vaulted ceilings, wood floors and fireplace. The kitchen features stainless appliances and granite tile counters, breakfast bar. A sunny breakfast room is adjacent to the kitchen. The large master has a walk in closet and the master bath features a soaking tub and separate shower. The condo has two side-by-side assigned parking spaces in the common, gated garage. Conveniently located across from the CenterPointe Club, Gym, Pool, Spa and screening room and an easy walk to the weekly Farmer's Market. 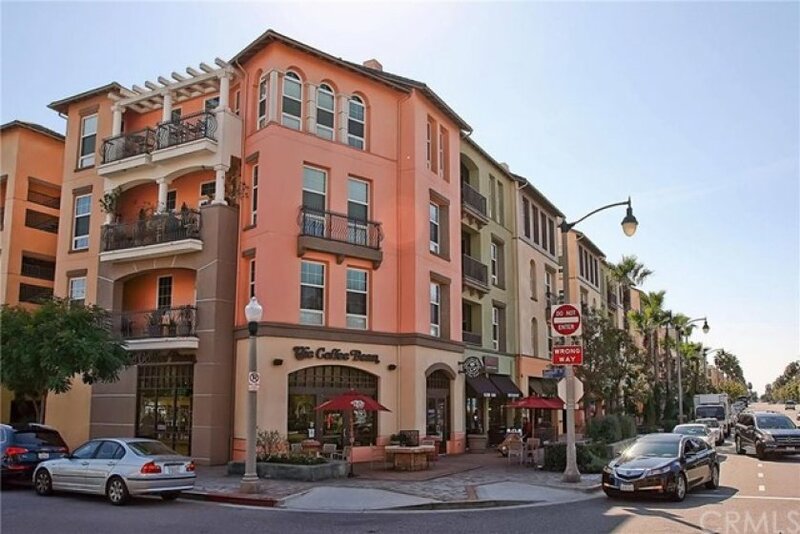 Playa Vista remains the place to be with Whole Foods nearby, the theater, resturants and more all within a casual walk or bike ride from home. Residents enjoy access to the brand new Resort gym/pool as well! Playa Vista elementary is close by as well as all of the outstanding outdoor amenities such as the many sports courts, walking trail, BBQ areas and much more. Listing provided courtesy of David Caskey at Strand Hill Properties. 2 beds, 2 baths, 1,548 sq.ft.